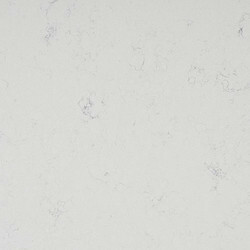 Wholesale Trader of a wide range of products which include acrylic solid surface, kalinga stone solid surface quartz and hanex solid surface. 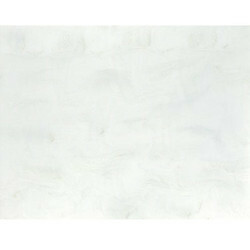 Classic ligne Bianco Carrara can be used for kitchen tops, vanity tops, flooring. 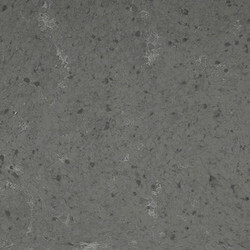 Being a leader in this industry, we are devoted towards providing a premium quality array of Kalinga Stone Solid Surface Quartz.